You want your horse to be fit. 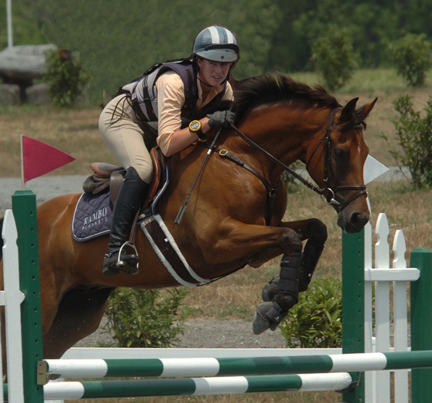 A high level of fitness makes the horse less prone to injuries and brings you more wins. Many horse owners and trainers are using the latest technology to check and control the fitness of the horse. Heart rate monitors (HRM) and Global Positioning System (GPS) devices register the heart rate and speed of the animal. Combined they show you the horse’s input and output. This information is essential for developing and maintaining fitness and stamina. The collected data also indicate possible illnesses and injuries. Early detection of those prevents worsening. The Pacer EQ consists of a Polar Bluetooth HRM, a stylish Polar GPS watch (which can also be used for personal exercising) and our unique girth sleeve with internal sensors. The leather sleeve fits on any girth or surcingle and does not obstruct movement of horse or rider. Heart rate and speed are shown real-time on the watch so you are always in control of the horse’s work. The Pacer EQ is ideal for riding, lunging and treadmill work. When the horse is under/over a pre-set heart rate or speed limit the watch will warn you. 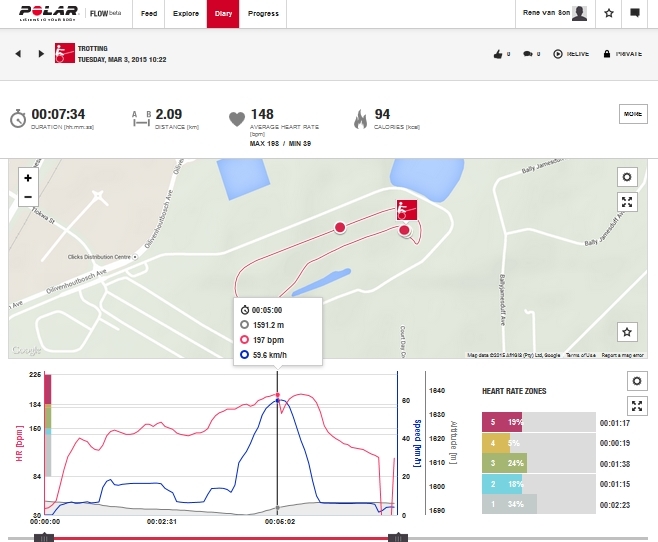 You can select the data you want to see on the watch, such as heart rate and speed only. The Polar Flow application is included in the Pacer EQ package. It lets you import the auto-stored data from the watch. Graphs and progress reports can then be analysed on a smartphone, tablet or computer. You can easily keep track of the recovery time, the main indicator of the horse’s fitness. 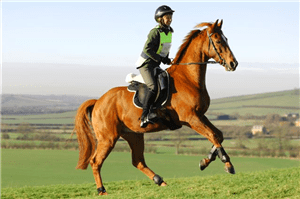 Specialised software for racing and eventing is available from third parties. You can export your data from Polar Flow and import them in the software or email them to a trainer or vet. GPS watch, HRM and Polar Flow are set up by us and ready for use. All you do is install the app on your computer, tablet and/or smartphone (iPhone, Samsung Galaxy. Call us for more brands). The Pacer EQ includes a manual and a booklet about equine fitness. One year warranty and 5-star service. Price upon request and depending on prices Polar. Price includes set up of Polar account and equine specs, VAT and delivery. The smartphone is not included.